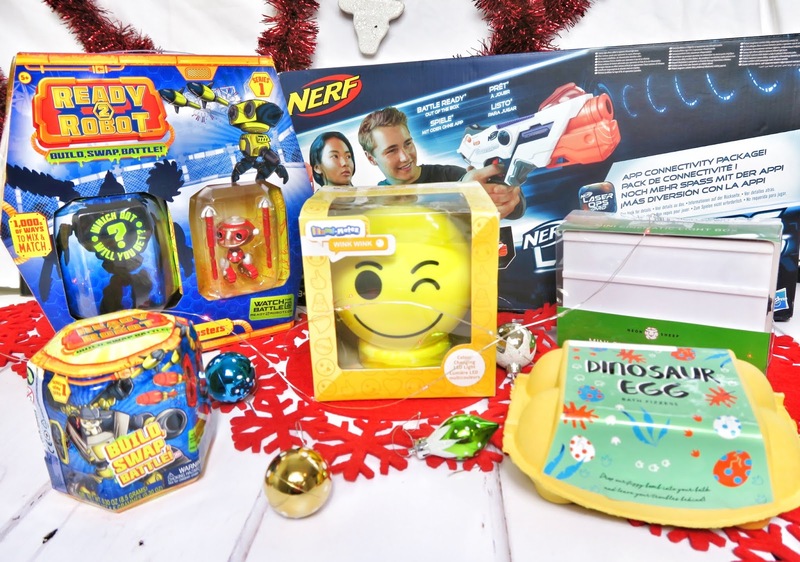 This is a lovely group of gifts for the more creative children. The Project Mc2 Perfume Science kit is perfect for your budding scientist and gives them the opportunity to perfect their experimenting and crate their own perfume scent using test tubes, beakers and all things scientific! Find this at Amazon for £24.99. 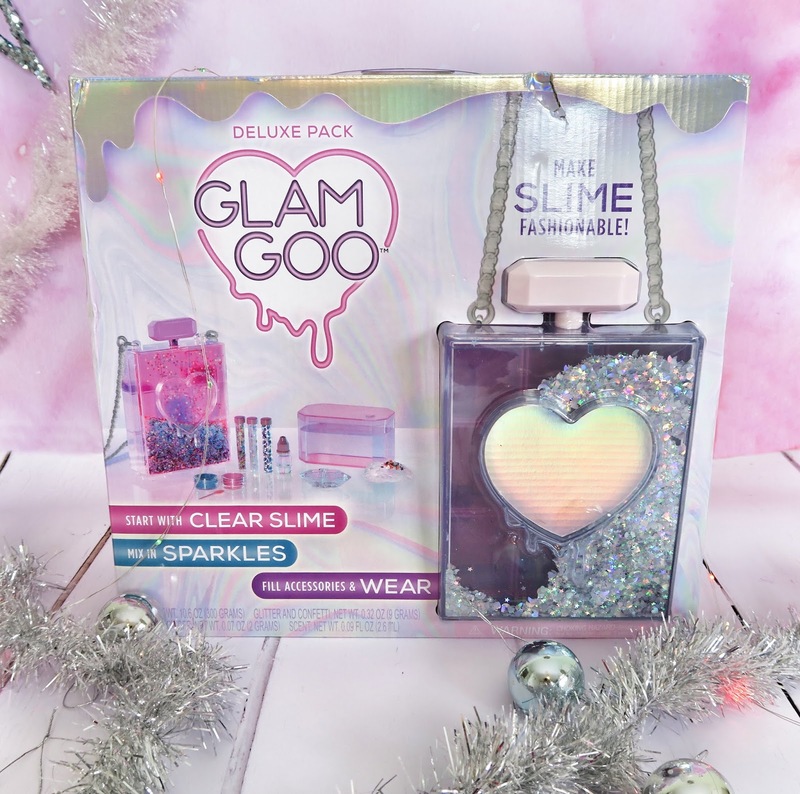 The Glam Goo Deluxe Pack from MGA Entertainment is actually on the Dreamtoys top gifts for Christmas this year in the 'Messy Christmas' category. In this set you not actually get to make slime but wear it as well by filling your accessories. £22.49 from Smyths and Amazon. 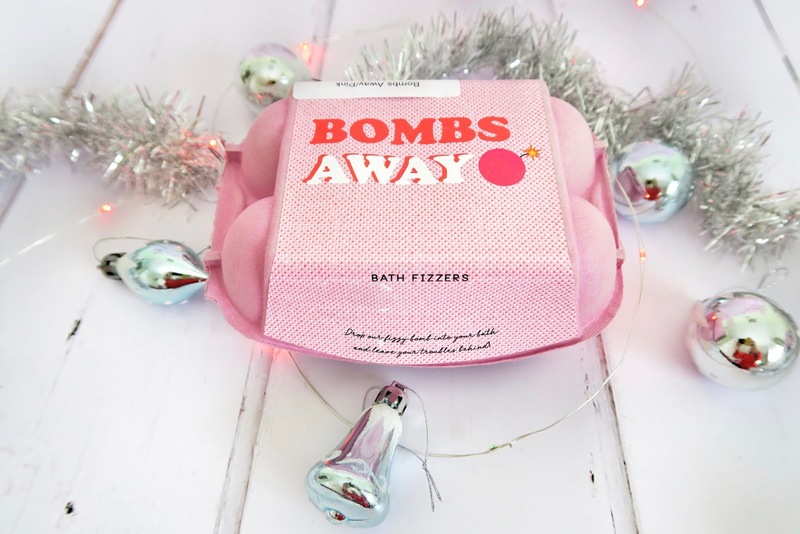 These bath bombs are from Neon Sheep, which has a fantastic range of gifts on their website, from the quirky to the luxurious. These are the egg bath bomb fizzer set and are only £6. 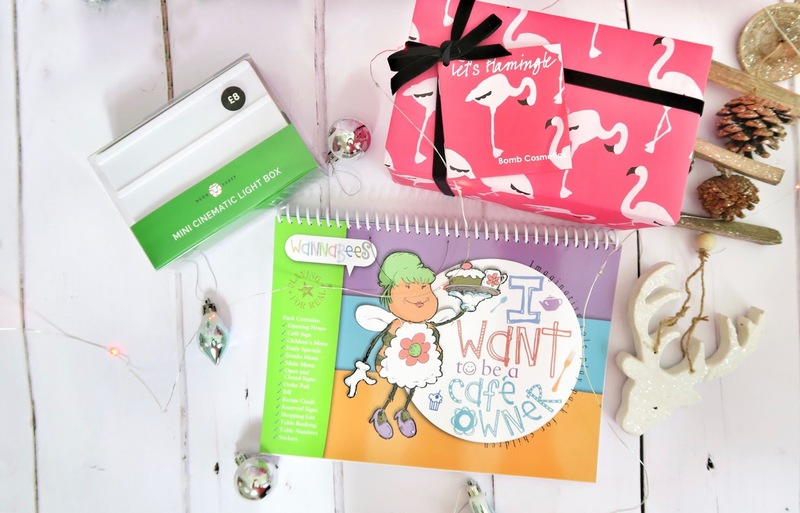 The second girls bundle features things for the child who likes a bit of pampering. With the Gel-A-Peel Fashion Maker kit you can design, wear and share your own jewellery, now with added glitz and sparkle. This is £17.99. 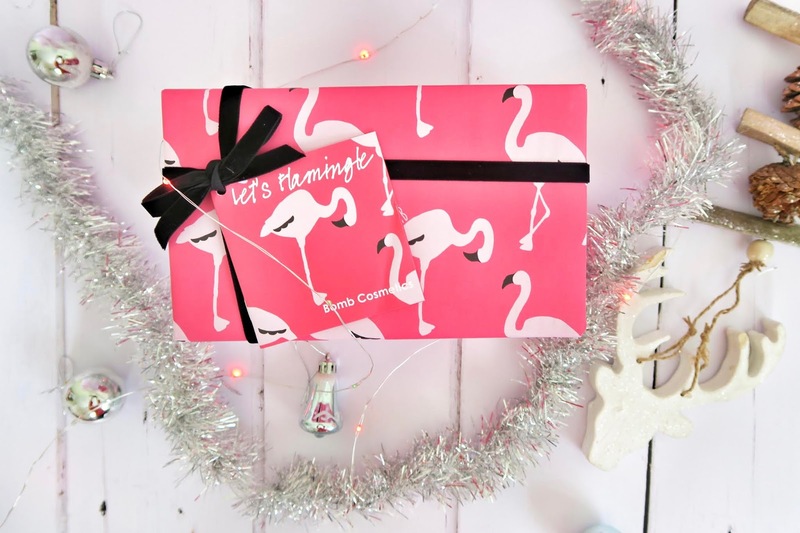 We also have the Let's Flamingo Gift Box which is actually from the World Animal Protection's gift range. It includes three bath bombs, one soap and bubble bath and sells for £14.99. This final set also includes the Flamingo Box, as well as a light box from Neon Sheep, which is great for those little ones who want their own version of this popular light and is only £8. There is also this book from Wannabees, who have a range of books about different careers - this one being about a cafe owner (which Holly has actually said she wants to recently!). The books contain forms, stickers and certificates and ways to practise each career in real life, and they are £14.99. Additionally, for something a bit different how about this Mary Poppins umbrella from Paladone? With the release of the Mary Poppins Return film at the end of December, this is a perfect addition for any family member, and Holly loves this. 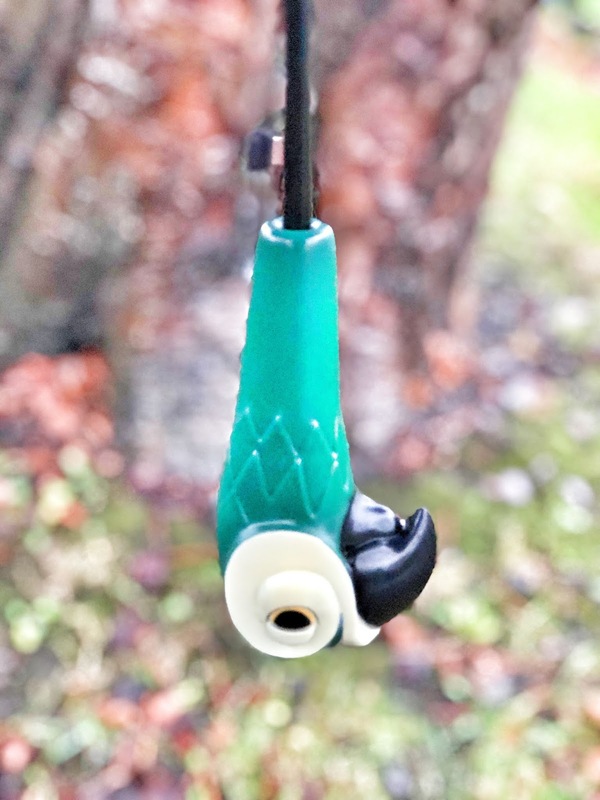 It has lovely details from 'Practically Perfect In Every Way' emblazoned on the brolly to the parrot handle. 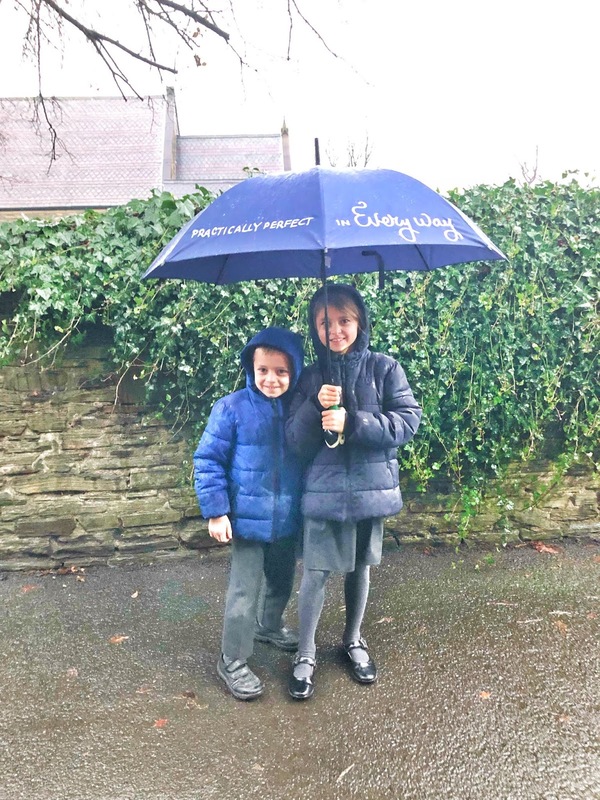 Perfect for any Mary Poppins fan who wants to stay dry! 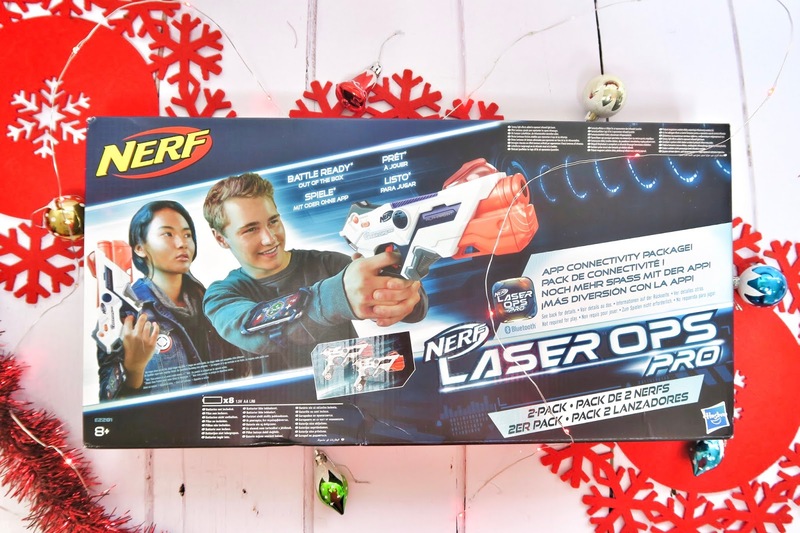 The Nerf Alphapoint 2-pack is another one on Dreamtoys top toys for Christmas. In the set you get two guns which can be customised via your smartphone, and unlike than the usual Nerf bullets they use laser, which is a lot safer, especially if you have a trouble-magnet child like I do! They are £44.99 on Amazon. 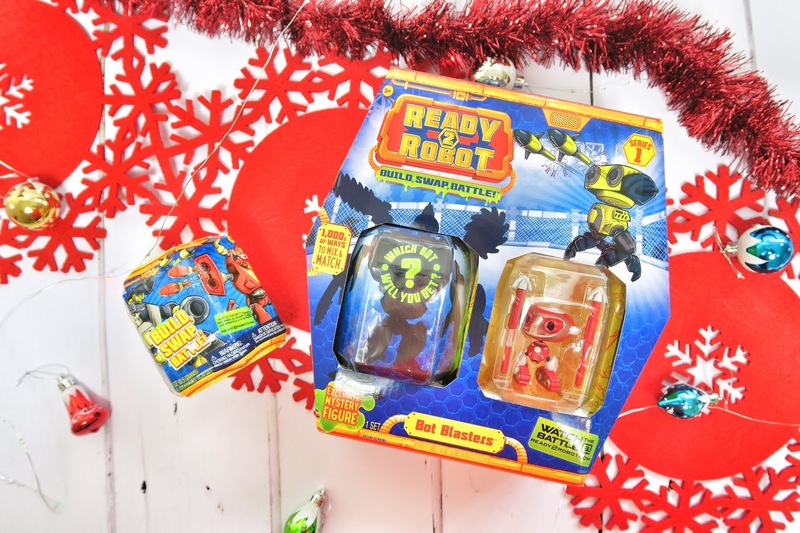 Ready2Robot are the newest collectible from MGA. With these you can build, swap and battle your bots and there is even slime involved which is sure to be a big hit! These come in Battle Packs for £19.99 or singles for £9.99. 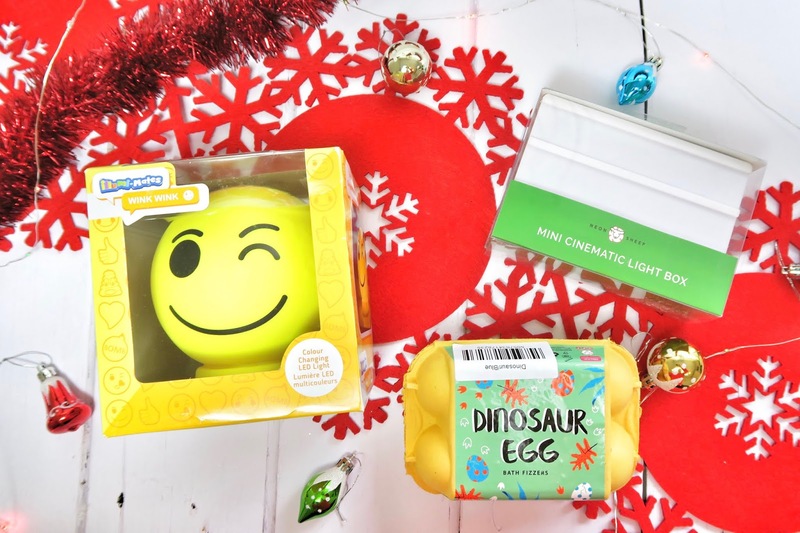 Finally this bundle features some great little stocking fillers, including this fun emoji night light from Illumimates which is £9.99, a small light box and these dinosaur egg bath bombs which are a great alternative to the usual pamper bombs, both from Neon Sheep. The final gift is these bands from Laceze whcih again will make a great stocking filler. 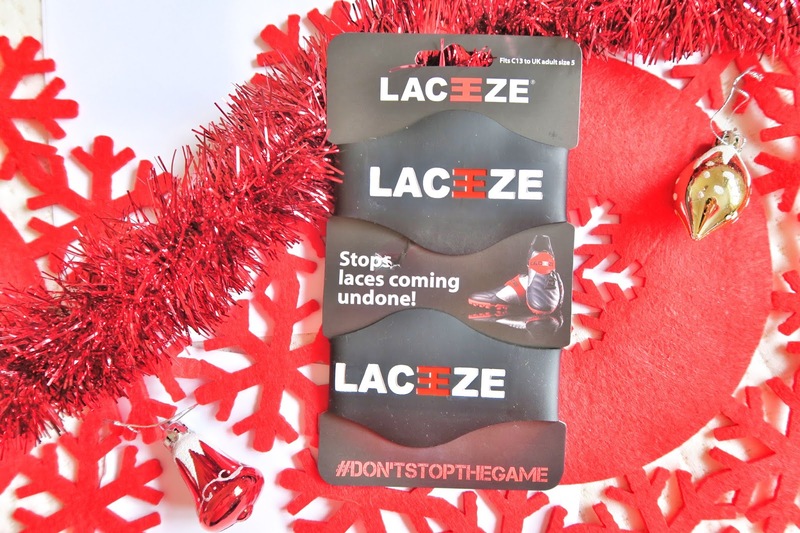 They are only £5.99 and are fantastic for those sporty children who find their laces are always undone - Laceze slide over the laces to hold them in place. So that's it! 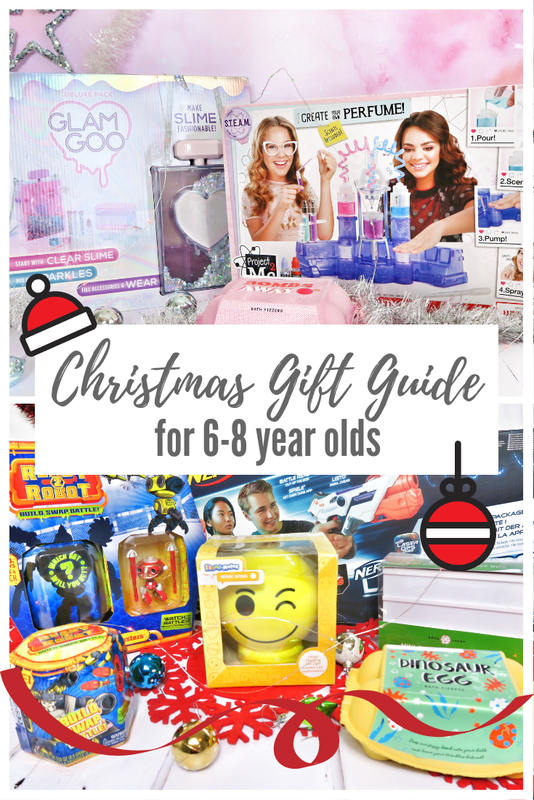 I hope you've found something on here to help make finding Christmas gift ideas for six to eight year olds a bit easier. For your convenience here are the majority of the products links on Amazon, these may contain affiliate links.